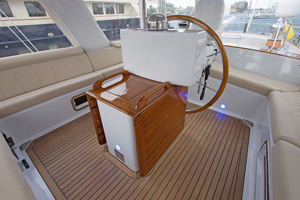 The future of this fantastic design has been positively influenced by one of the most complete refits ever performed on a sailboat of this size range. 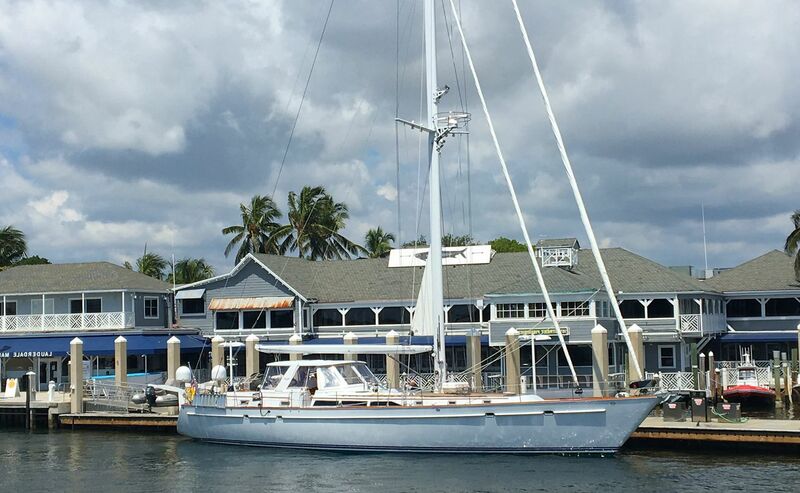 With the space of most 100 ft. cruising sailboats, Eagles Nest is restarting her cruising life essentially as a new yacht and most importantly, a vessel that is capable of efficiently cruising all of the worlds oceans swiftly and in complete safety. 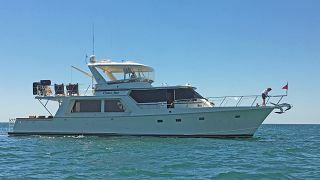 Please read the details of what Eagles Nest now represents, and make time to get aboard to appreciate this fantastic recreation. 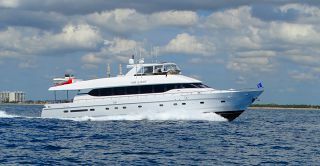 So, you ask Why Are They Selling This Fantastic Yacht? 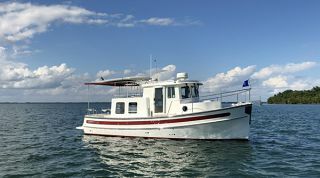 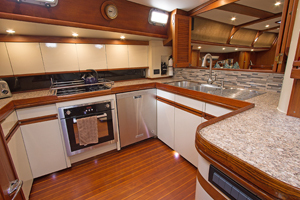 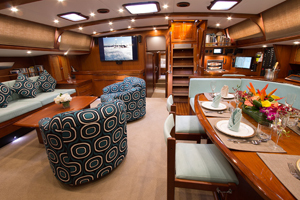 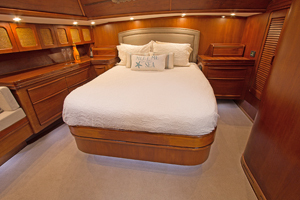 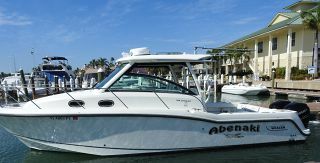 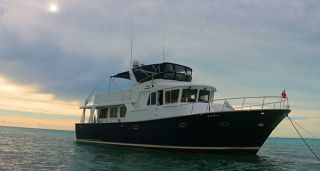 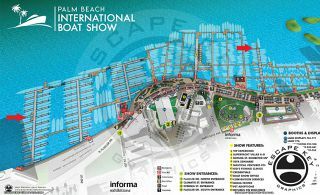 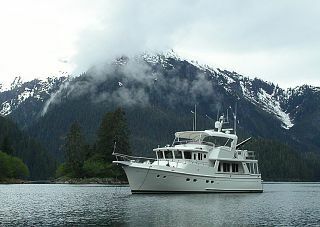 Triple Net 92' Monte Fino 2001 - Come Aboard at the Palm Beach Boat Show March 28th - 31st. 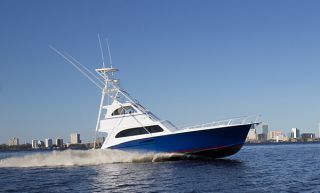 to get started selling or buying your yacht today!